Parts like headlights, rims, special wheels (perhaps with a white metal or photo-etch insert) and other round parts can be produced by automated machine turning. 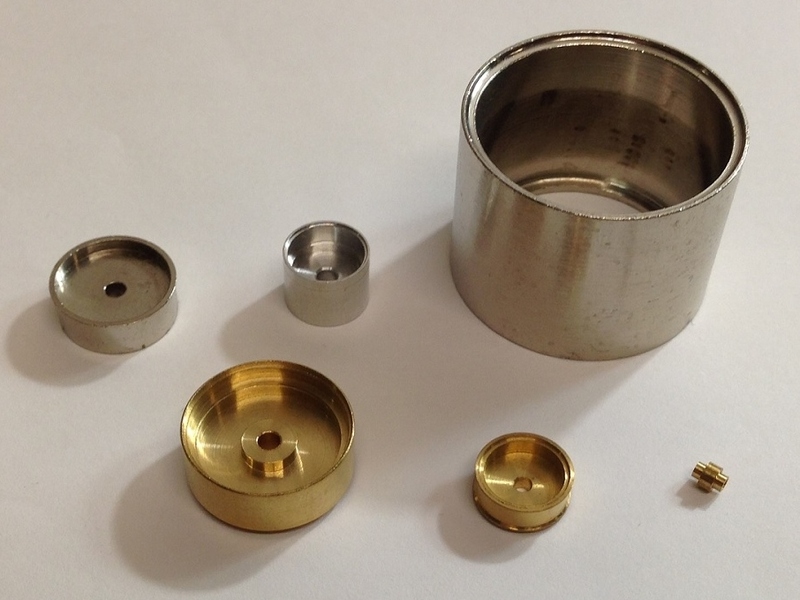 Materials available include brass and aluminium, but other materials can also be used. The price depends on the size and complexity of the production run. The usual minimum order is 1000 pieces.